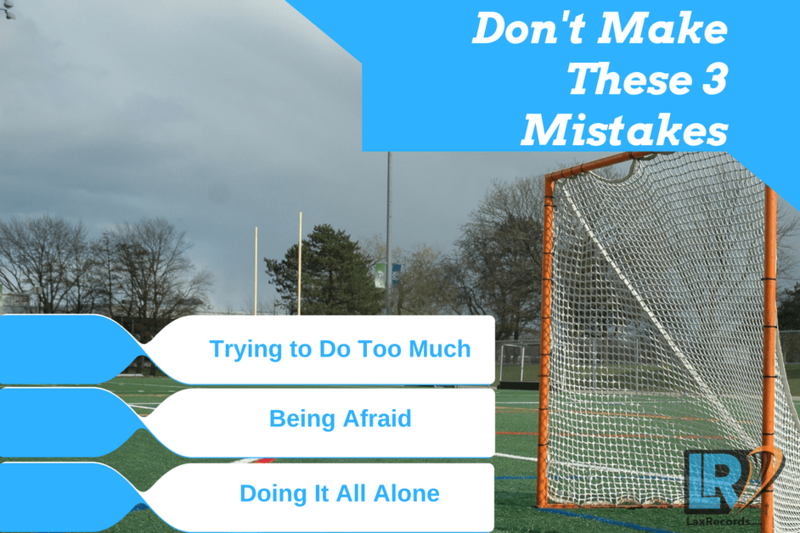 Are you making these three mistakes? Everyone makes mistakes. It’s part of being human, but making the big mistakes at the wrong time can be the difference between being in the lineup or being on the bench. 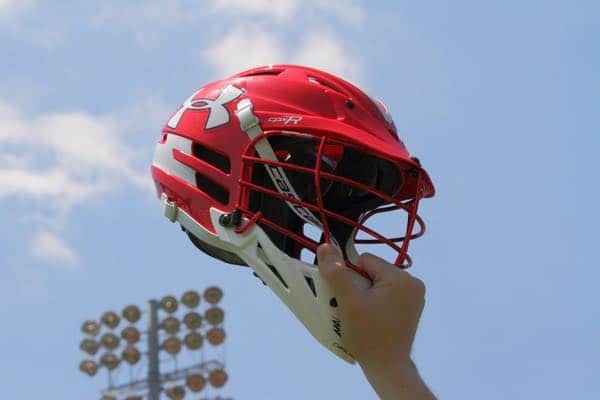 What are some of the biggest mistakes high school lacrosse coaches see players make? I get it. You have the ball and in your mind you see the ball sailing past the goalie and the coaches eyes going wide with excitement. Yes! You made the team or got the scholarship offer. It might happen that way, but you could also shatter a windshield with a shot 10 feet wide of the net and cause coaches to roll their eyes. You don’t want to make a mistake and ruin your chances of making the team, but being afraid of making mistakes can be just as bad. Remember you’re not the only one out there trying to make the team. It is a team after all. Get your teammates involved, make the extra pass, go after the ground ball in traffic. Listen to the coach and try to implement the things he’s telling you to do.